The start you may ask? The start of what? 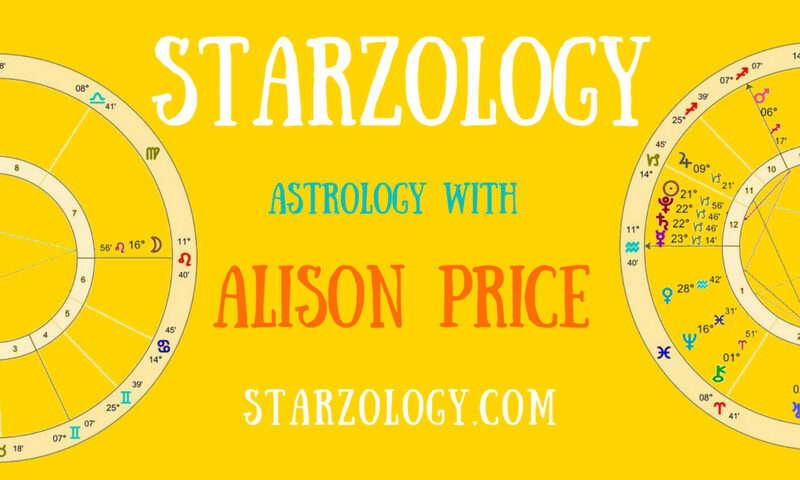 The starspeak of a 23 year old aspiring Astrologer using the stars and cosmos to navigate her way through life. Her Aries Sun gifts her with a fiery passionate drive, her Cancer ascendant allows her to be connected to the cosmic womb, and her Pisces Moon makes her an imaginative mystical translator of cosmic knowledge. Want to write for us? More info for guest contributors here.